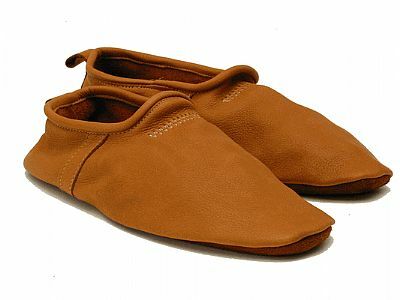 Check out these deerskin slippers from Sullivan Glove Co. They are perfect for lounging around the house and just kicking it on a hungover Sunday. For $89, they’re available now from Sullivan Glove Co. online. This entry was posted in Gear, Kicks. Bookmark the permalink.